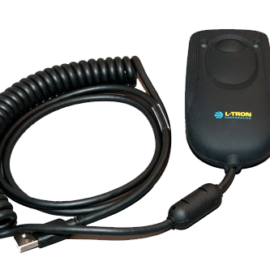 The Arbitrator 360°™ HD rugged in-car digital video recording system leads the industry in image quality and precision for unmatched critical mobile video evidence capture. 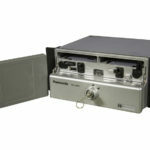 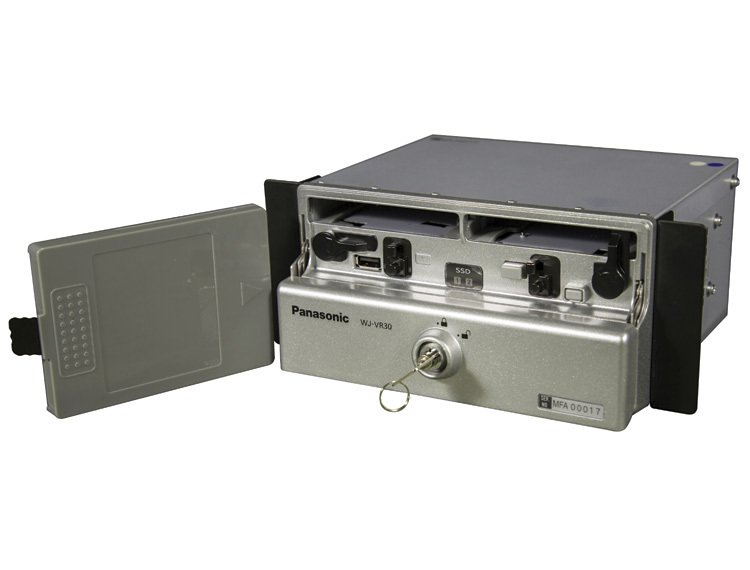 Built to survive the demands of law enforcement use, the Arbitrator 360®™ HD system is MIL-STD- 810G-tested for resistance to shock, vibration, extreme temperatures, dust, moisture and other harsh conditions. 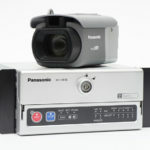 Designed based on years of extensive feedback from law enforcement agencies across the country, the Arbitrator 360° HD system's video technology is purpose-built on the foundation of Panasonic i-PRO surveillance cameras. 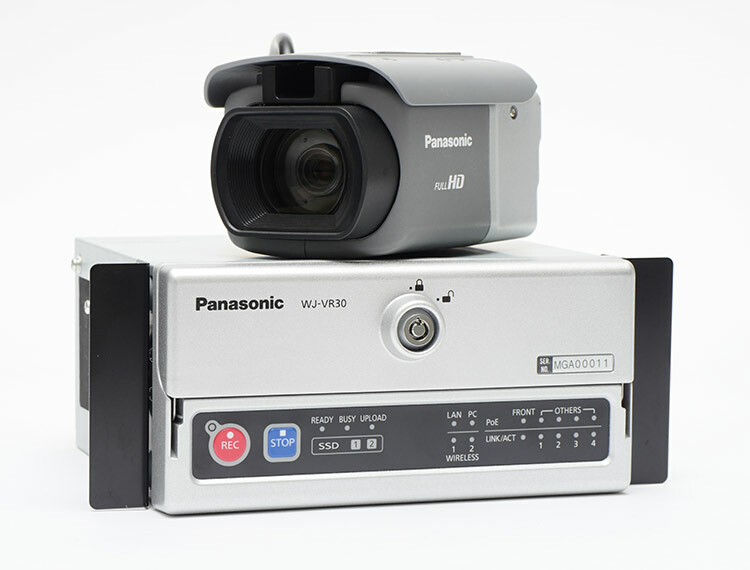 The system's Video Processing Unit supports up to two 512GB solid-state hard drives and provides full Power-over-Ethernet to attached IP cameras. 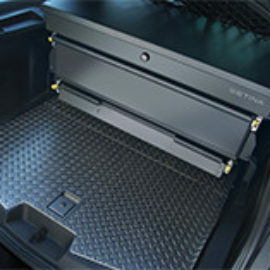 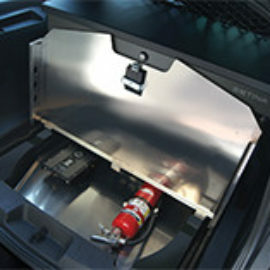 The system is equipped with a tamper-resistant key lock, and recording can be activated based on predefined triggers such as the use of the vehicle's siren or other devices. 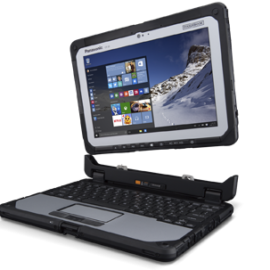 Transferring and managing evidence is simple with the system's built-in wireless options or via offload using the Arbitrator 360° HD CommandR™ application. 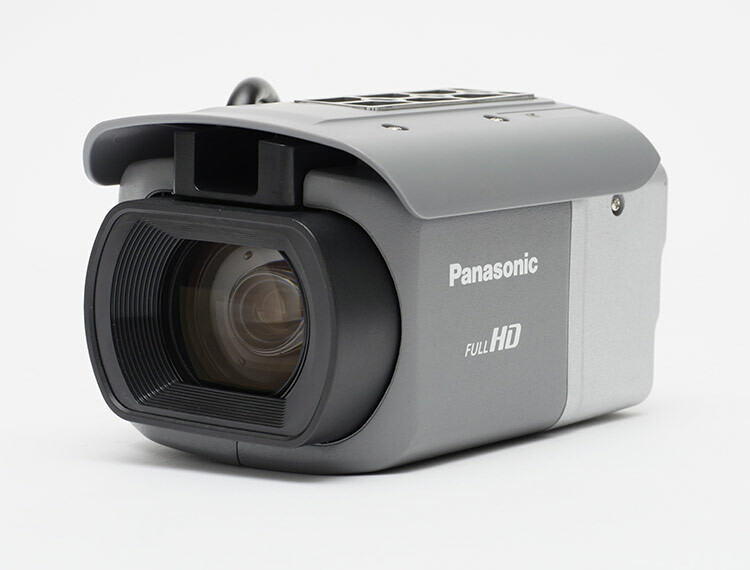 The Arbitrator 360° HD main camera offers the industry's widest viewing angle, equipped with a 360X digital zoom and ultra-low-light viewing, you can capture clear evidence from a distance, even at night. 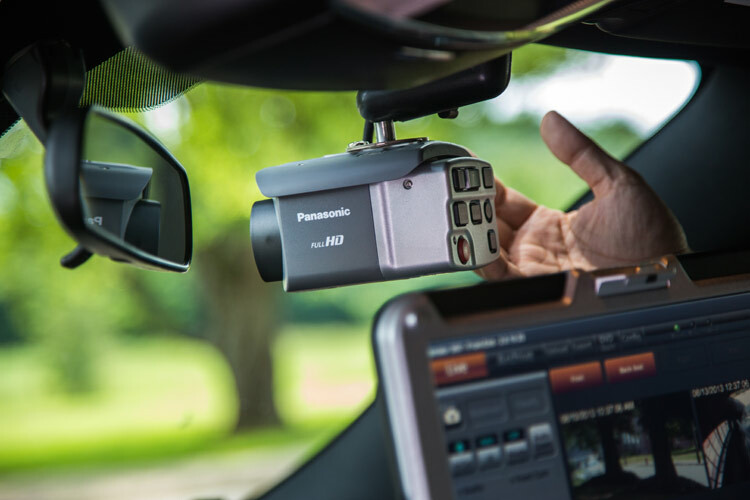 Arbitrator 360° HD makes recording seamless, with 16 automatic and manual triggers to ensure you capture clear evidence — from double-tapping a wireless mic, to opening a back door, to turning on the light bar. 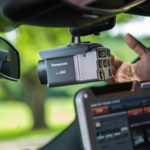 In addition, the system provides the ability to record evidence simultaneously from up to five different cameras and three audio inputs, with pre-recording for up to 90 seconds so you won't miss a second of critical evidence capture. 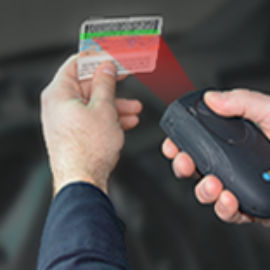 Capture driver’s license (DL) information electronically by scanning the DL barcode, and or bar-codes from registrations or other forms. 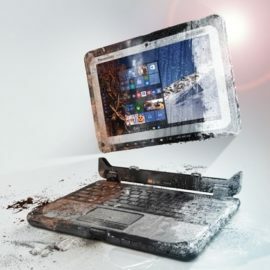 The world’s thinnest, lightest fully rugged 2-in-1 PC tablet device.